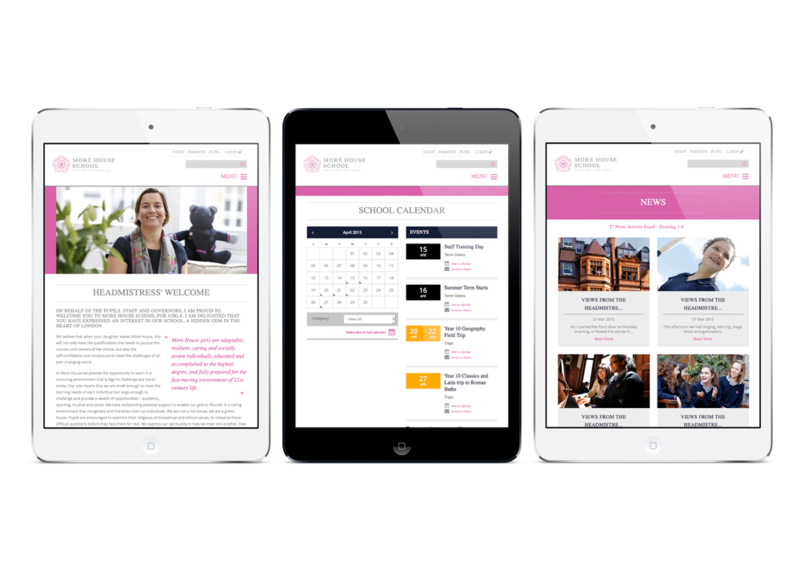 This independent day school for girls prides itself as being “a hidden gem in the heart of London.” Cleverbox were asked to develop a prospectus and website that reflected a sense of community and a passion for providing girls with a strong foundation for confident future lives. The designs we produced are classic, clean, clear and welcoming. With large, inviting images running throughout both prospectus and website, the result is a visual representation of the school’s ethos that their students will be well prepared to achieve more in life.